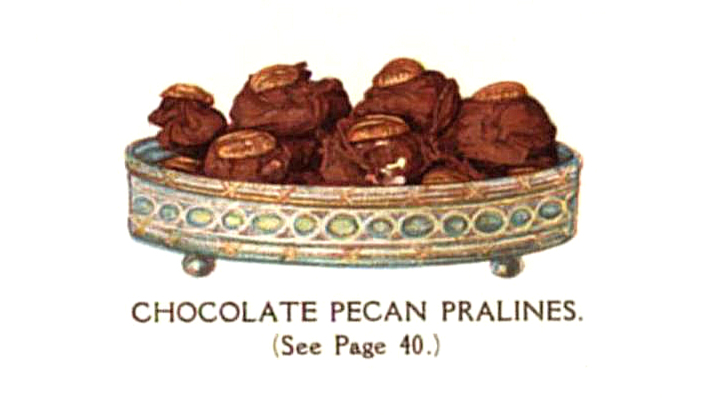 From the book, “Chocolate and Cocoa Recipes”, by Parloa and McKenzie Hill. Published in 1909. Now in the public domain!